The photo editing app Darkroom continues to get even better with a new update. 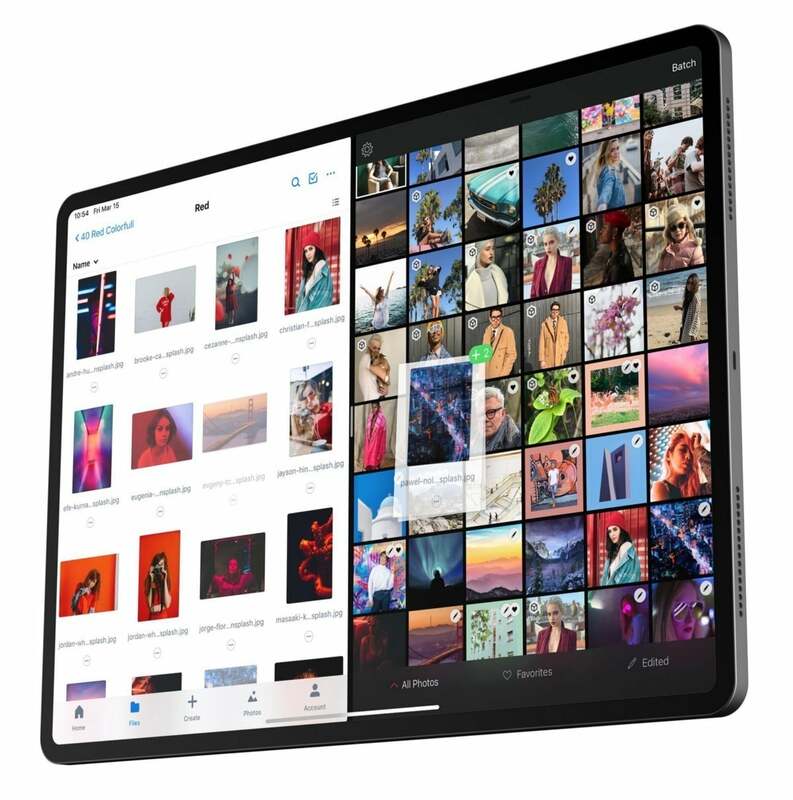 While version 4.0 that landed in December brought a new iPad version, version 4.1 offers a number of new additions that makes it easier to import and edit photos. First up, it’s now easy to edit photos in Darkroom directly from the Photos app. To access the extension select the Share Menu. The app now also supports drag and drop on the iPad so you can quickly and easily import photos from other apps. If you find a photo in something like Apple’s Files app or Dropbox, you can now also copy it directly to Darkroom. With the Album Picker feature in the app, you can launch directly into the native Files app to view and copy images. Other improvements include the ability to sort photos by date added, batch improvements, and more. 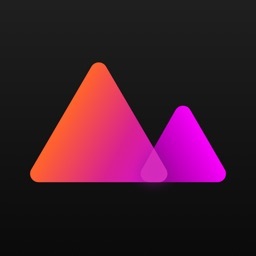 Darkroom is designed for both the iPhone and all iPad models. It can be downloaded now for free. There are a number of in-app purchases available to unlock different tools and filters. The best deal is a $9.99 purchase for all tools and filters. 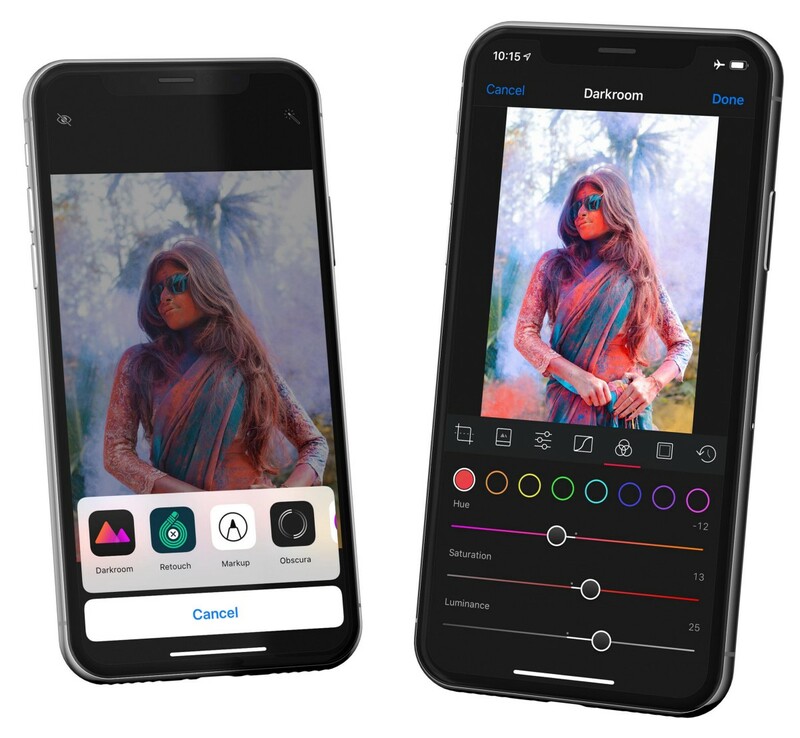 While there are a number of photo editing apps available to download, recently making the move to iPad has easily vaulted Darkroom as one of the best options available. Especially on the iPad version, the app is responsive and easy to use, especially with the keyboard shortcuts. Since it’s free to download, make sure to give it a try. The powerful photo editor now also allows users to drag and drop images directly into the app.